The Indevin promise is simple.  The best New Zealand wine, produced with a scale and consistency unmatched anywhere. At the heart of that scale sits our family of growers. With around one hundred partnerships nationwide, our growers are a key to our success. We build our grower partnerships to last, blending their invaluable on the ground knowledge with our technical know-how to deliver the consistency those retail relationships demand. It’s not all hard work though - we pride ourselves on the close social bonds we form with our growers. They are a core part of the Indevin family, and we cherish the relationships we have built with them over time.